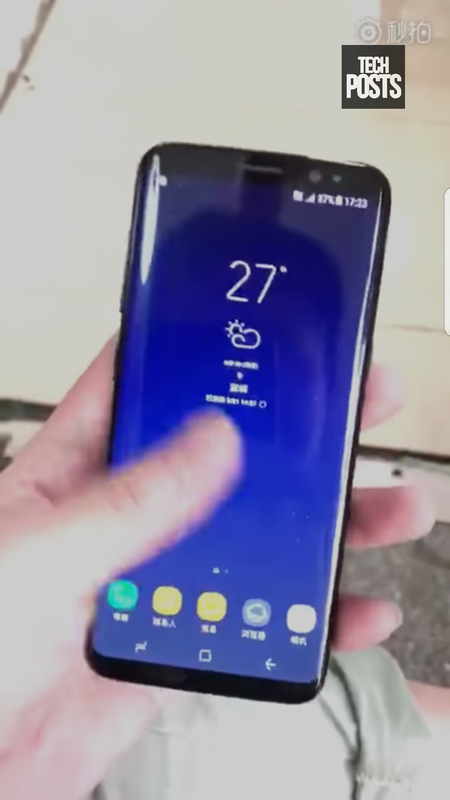 A recently leaked video showing upcoming Samsung flagship, S8 has been posted on YouTube. The device is shown in working conditions and the design is similar to the S7 Edge with a bigger screen. The fingerprint sensor has been shifted to back just beside the rear camera by shifting the flash and IR sensor to other side. This 8 seconds video was posted yesterday, have a look. Please subscribe to Techposts Newsletter and follow us on Facebook and Twitter for quick Tech updates. Subscribe to our YouTube channel for more How To guides and Tech updates including reviews and unboxing.